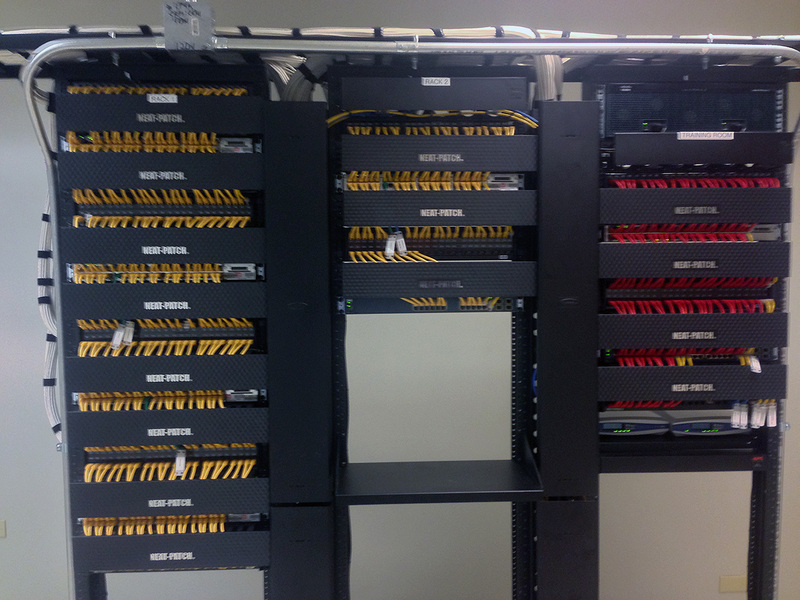 Superior Information Systems (SIS) installation personnel offer fiber optic cabling services. It can be used for video, voice, or data, and is available in both 62.5 and 50 micron single and multi-mode varieties using LC, ST, SC and APC, or any other type of fiber connector. 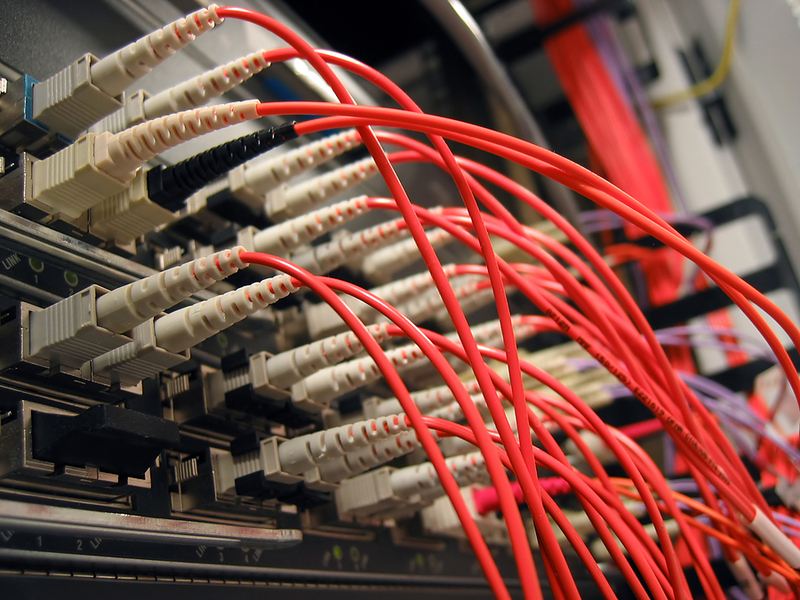 Fiber optic cabling provides a far greater bandwidth than copper and is typically used for backbone connections between localized networking equipment and is increasingly becoming the preferred choice for high quality and reliable analog and digital communications. Although its higher cost can be prohibitive for desktop applications, fiber optic cabling provides a high security link, with immunity from electromagnetic interference (EMI). It is also the solution for inter-building links and other connections beyond the maximum 90m for Category 5e copper cabling. SIS offers free quotes and fiber optic cable evaluations for both new and existing cabling projects. We do this to provide our customers with up-front, fair and focused treatment. 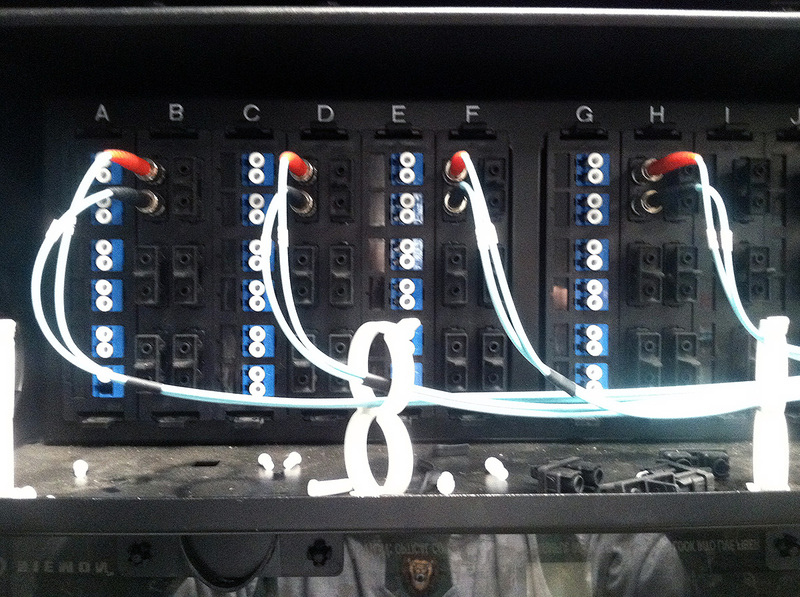 We certify all cable once we install it, ensuring that your cable will work as expected. We also follow all EIA/TIA codes and are available to work around your schedule for your convenience. Call today for an appointment. 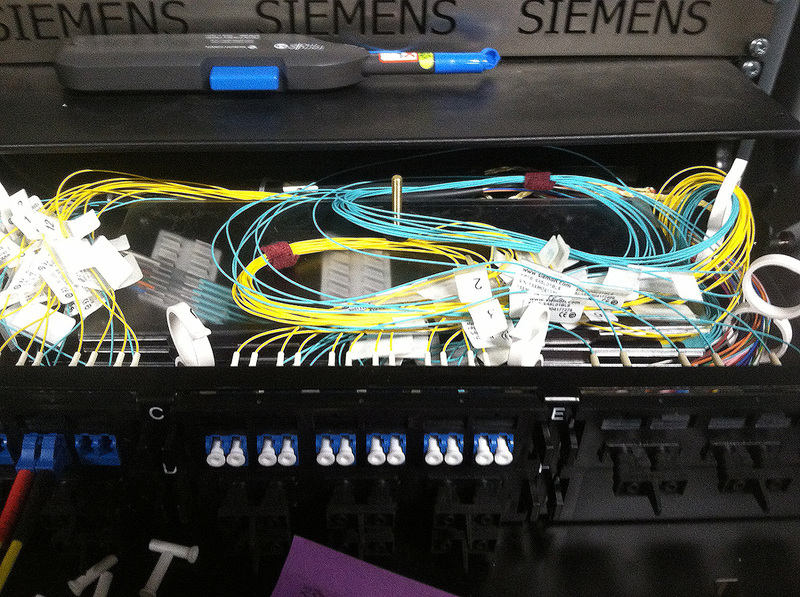 All fiber optic cabling installed by SIS includes a 5-year warranty. Superior Information Systems © .